Lithuanian artists based in Sweden presented their works at an event hosted at the residence of the Lithuanian ambassador in Stockholm. Lithuanian artists, who live and work in Sweden, continued project "Dual Identity" which was launched three years ago at the suggestion of the Lithuanian Embassy. The event last Saturday presented works by artists Vilija Liorančienė (painting), Asta Norkutė (graphic art), Monika Vaicenavičienė (graphic art, illustrations), Dalia Lopez Madrona (art objects), Saulius Krikščiukaitis (drawings), Eglė Česonytė-Straigienė (ceramics), and Justina Rosengren (photography). Guests at the evening could also take a look at the art collection of Edvardas Varnauskas (1923-2014), a Lithuanian physician who lived in Stockholm and amassed a great collection of Lithuanian modern art from 1970-1990. 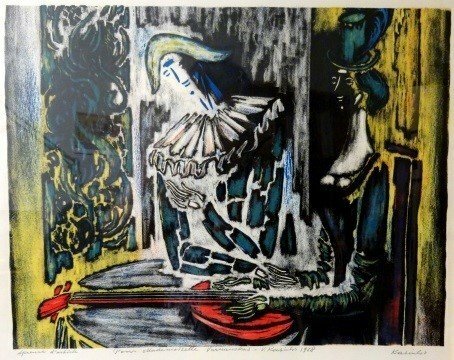 The centrepiece of the collection are coloured 1970s lithographs by Vytautas Kasiulis (1918-1995), a Lithuanian artist who lived and worked in Paris. 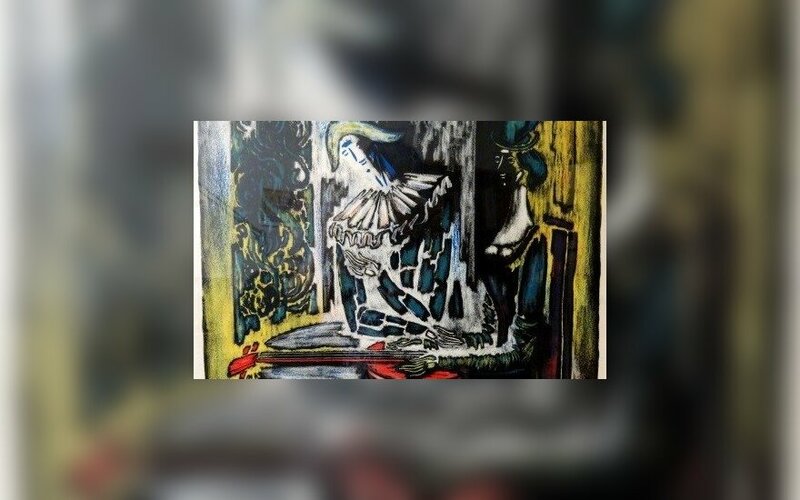 The exhibition also presented illustrations by Judita Vaičiūnaitė, poetry by Rimtautas Gibavičiaus (1935-1993), paintings by Vincas Kisarauskas (1934-1988), works of National Prize winner Algirdas Petrulis (1915-2010), paintings of Vytautas Valius (1930-2004), sculptures by Stanislovas Kuzma (1947- 2012), and other works owned by the Varnauskas family. Both exhibitions will welcome visitors until the summer of 2016.